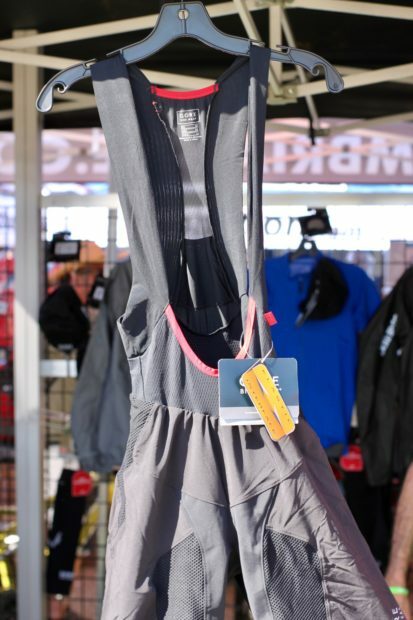 Dainese brings their expertise from protective equipment for motorcycles to lightweight, comfortable MTB gear. 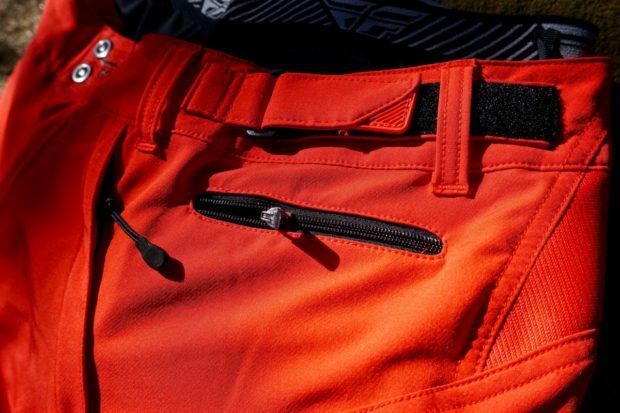 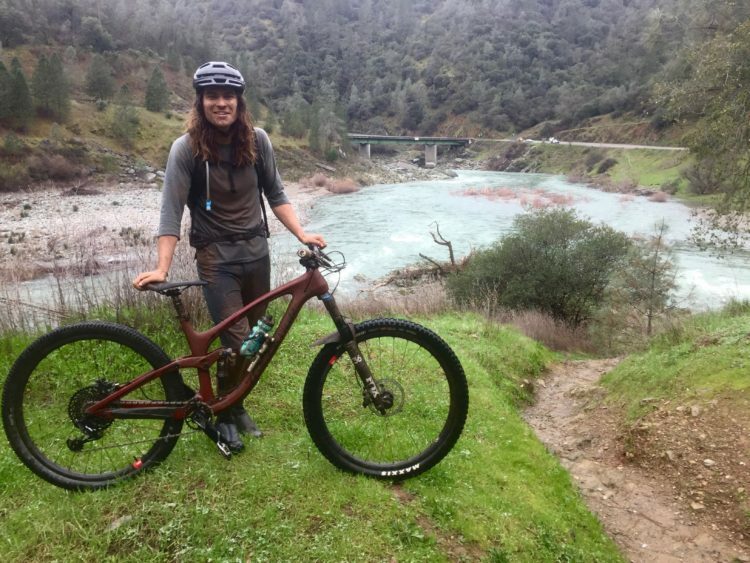 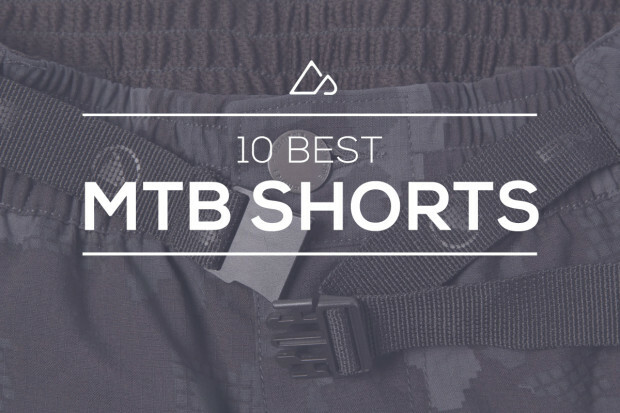 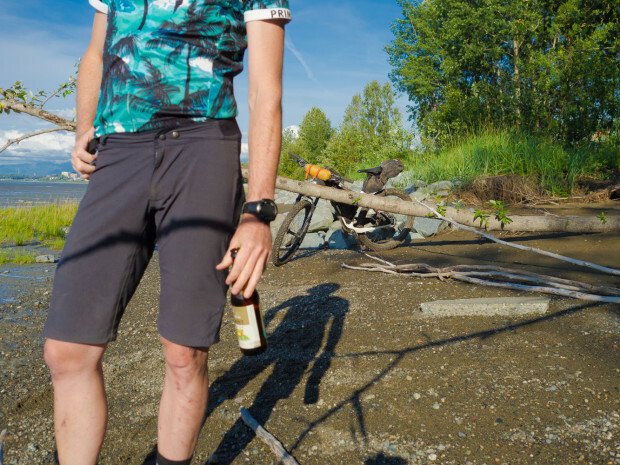 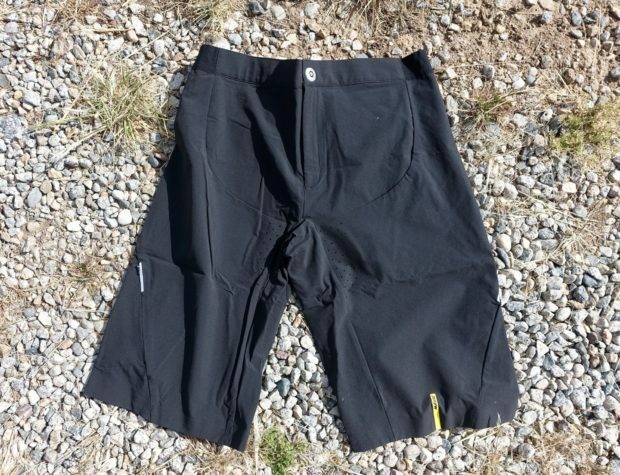 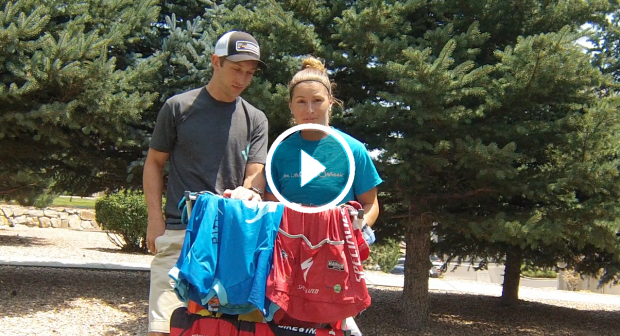 The Maloja SarognoM mountain bike shorts are tough, windproof, and water-resistant. 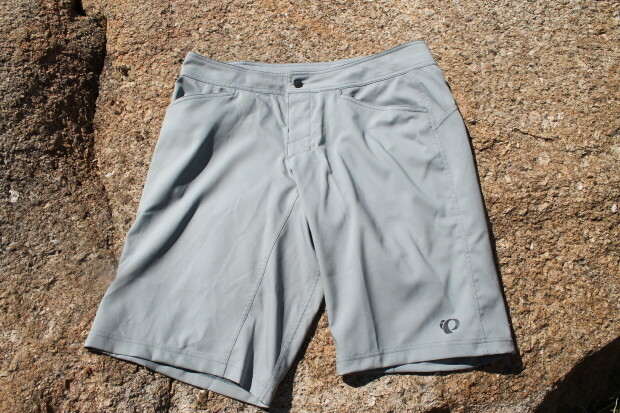 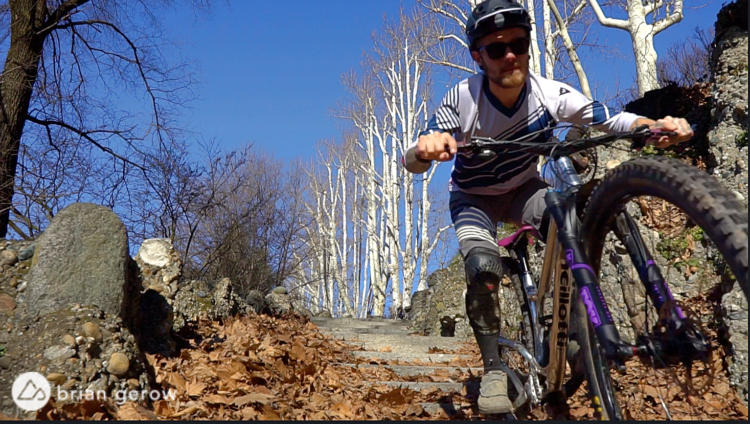 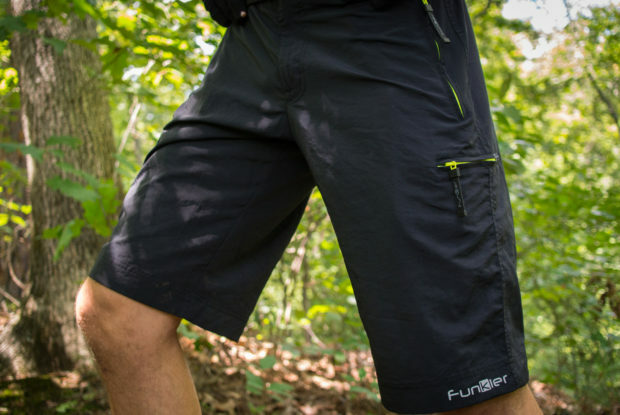 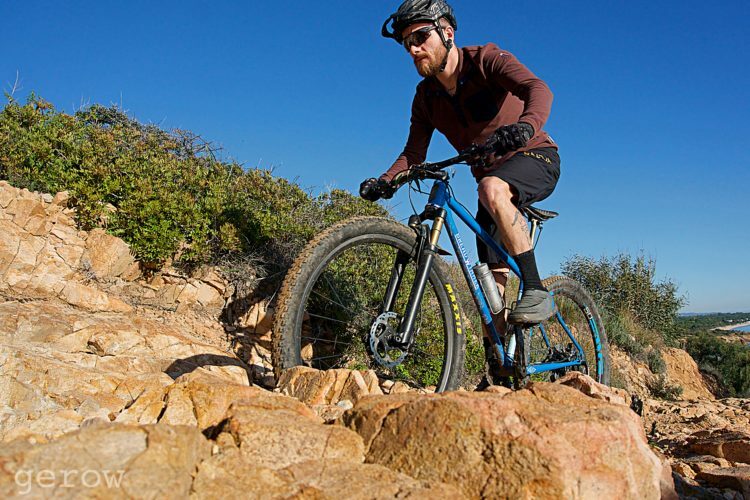 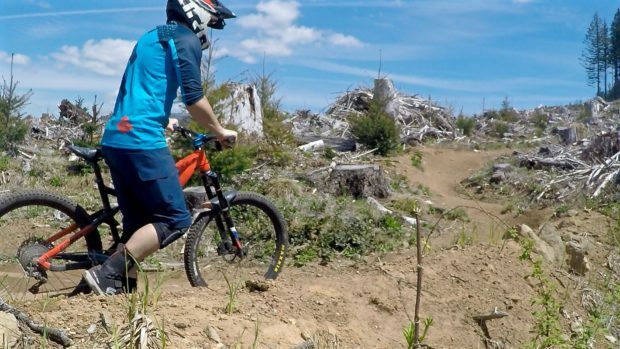 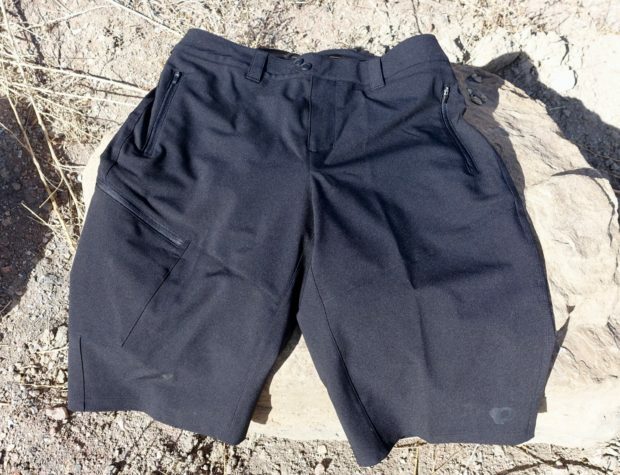 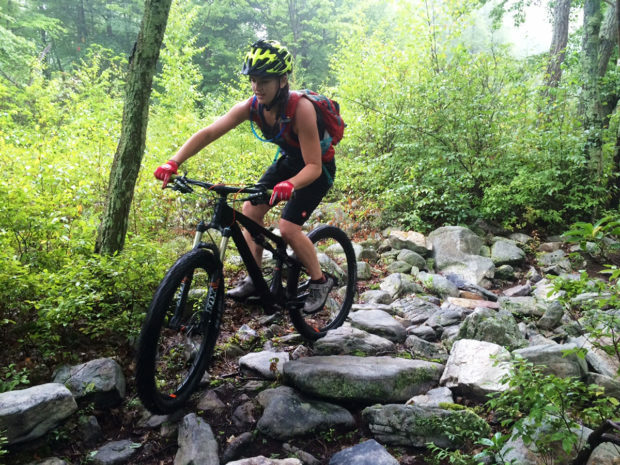 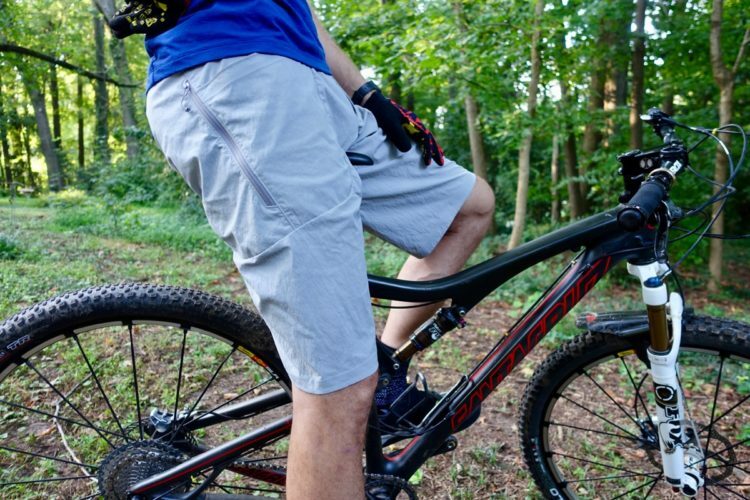 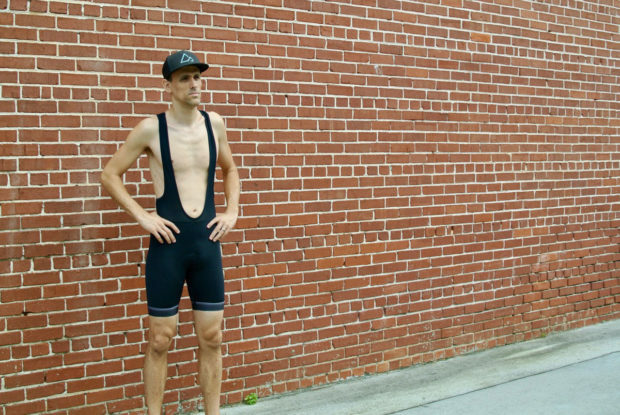 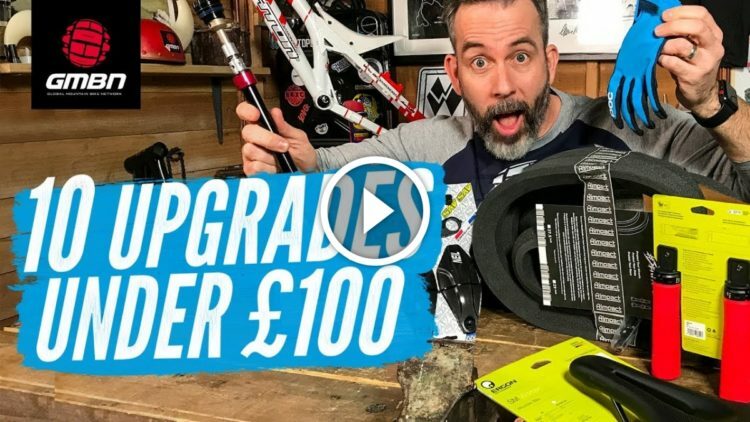 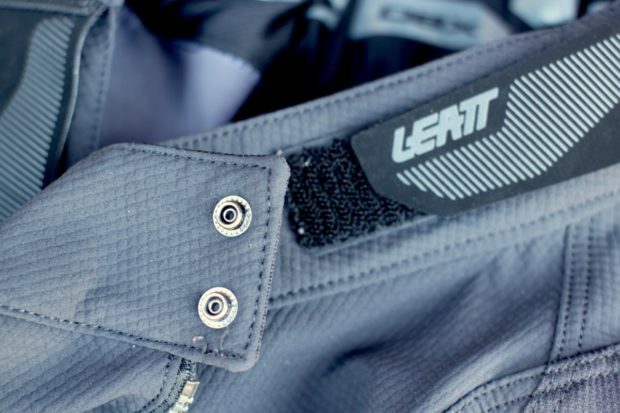 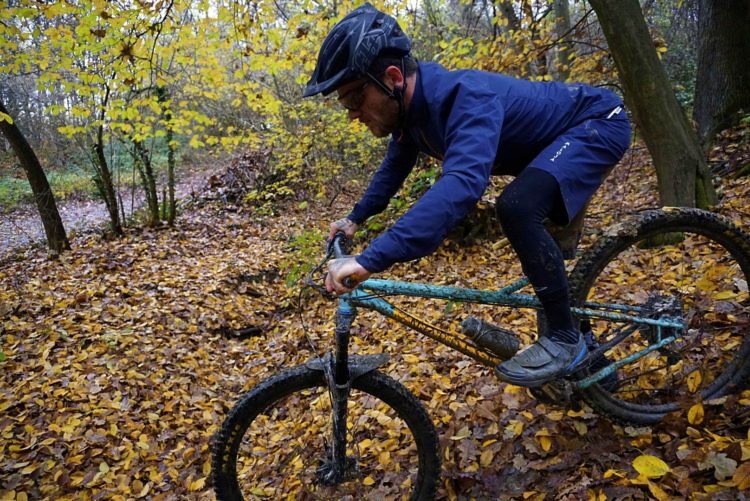 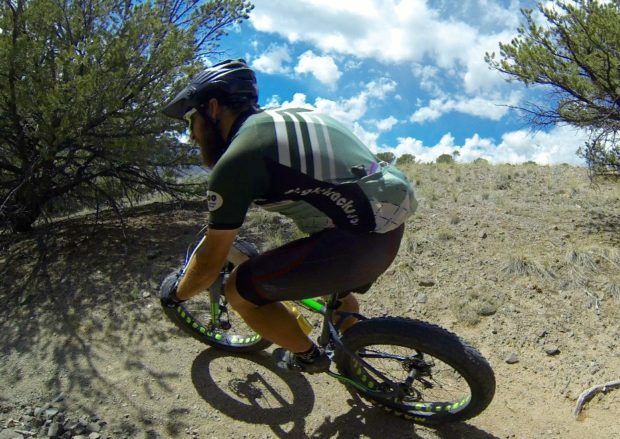 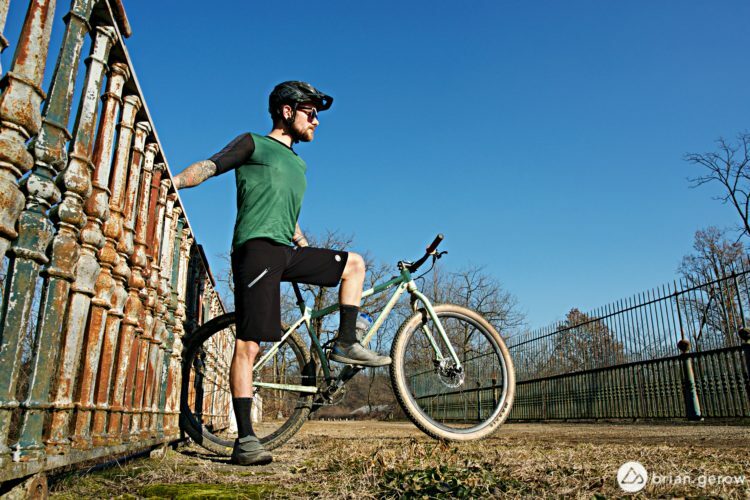 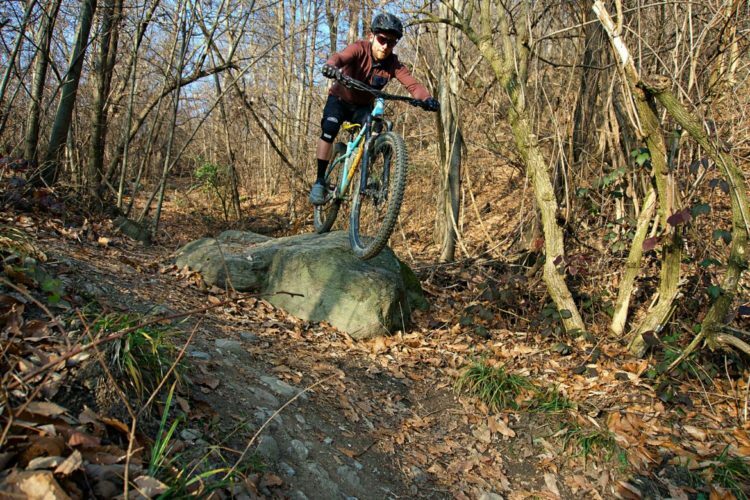 The 7mesh Glidepath shorts are highly technical mountain bike shorts design for ridin', not chillin'.